Get out of bed and look great! 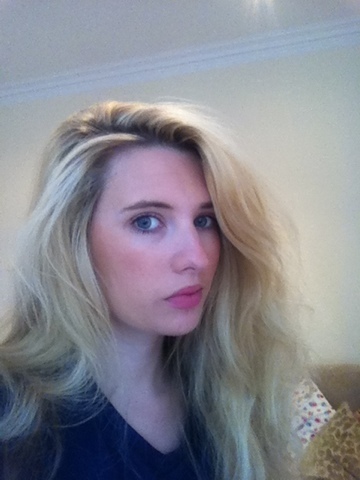 So I have entered a fab competition 'Smooth V Rough' for Immediate PR and went for the Rough option as smooth hair is just boring!!! 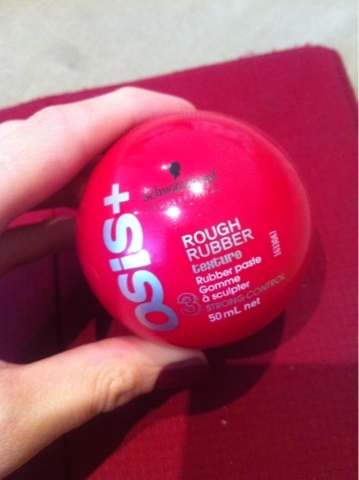 I then got sent some OSIS+ by Schwarzkopf - Rough Rubber to create the perfect roughed up look for any occasion. and we have decided to show you how to look great within minutes of rolling out of bed! So what is Rough Rubber meant to do? 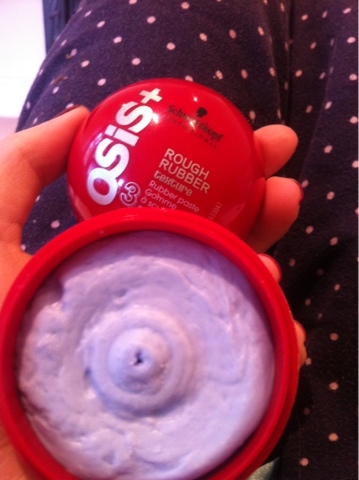 Rough Rubber says it will provide a unique rubber consistency that mattifies and toughens up the hair to create a show-stopping creation. we used the Rough Rubber first to the whole hair but smoothed it down to tame my tresses then backcombed parts and scoped up the front piece and pinned them back. I then added definition by applying more Rough Rubber to select sections to make them stand out. 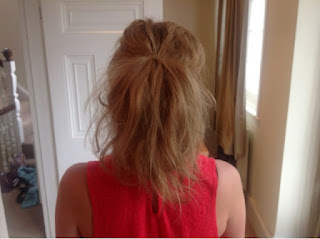 Using the Rough Rubber to hair when turned upside down and scrunched the ends. 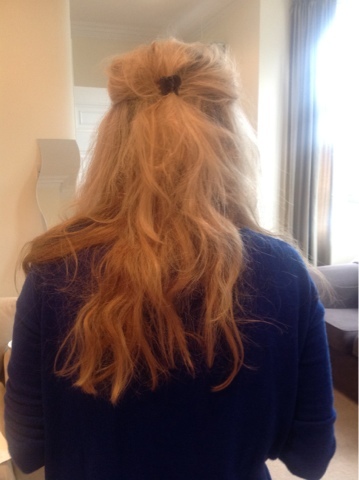 We then tied it in a low hanging ponytail, with loose strands hanging down. Then finally applied some more rough rubber to the ends of the ponytail for definition.